Petunia's not shy of anything lmao. You can also ask Pooky or Hooditchi something! 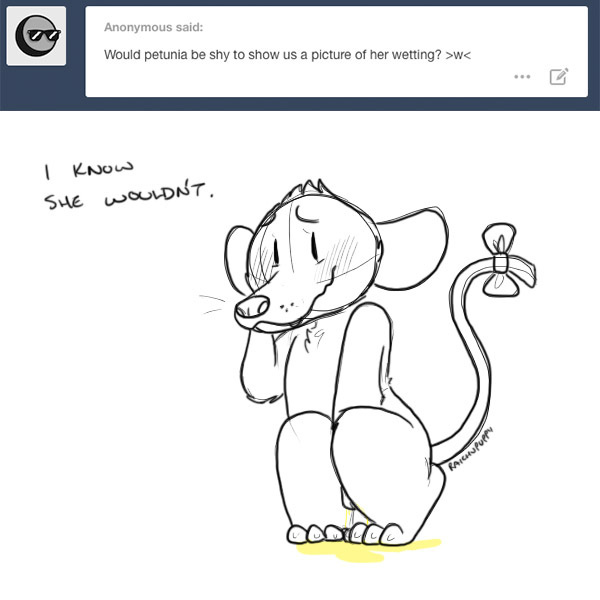 About asking a creepy question on eugene's tumblr. I'm gonna make a better version of your picture.